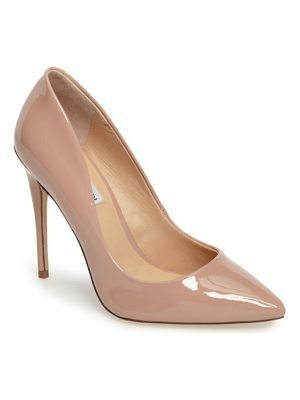 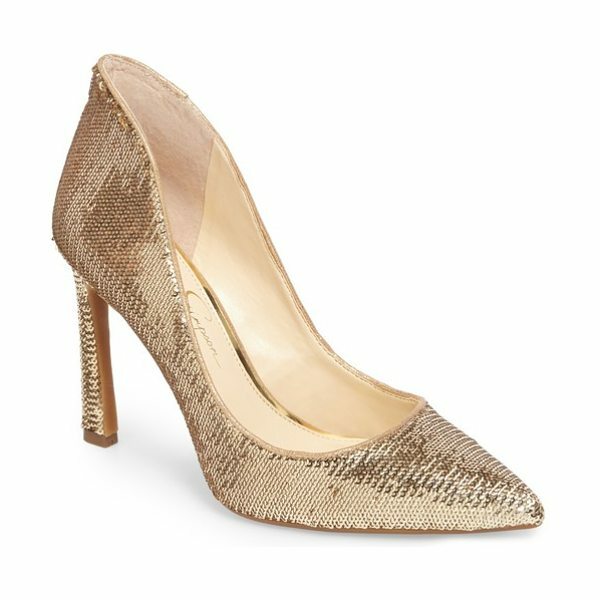 Refresh your look for any special occasion with this shapely pump featuring sophisticated styling and a perfectly pointed toe. 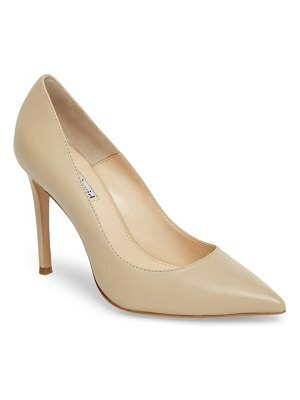 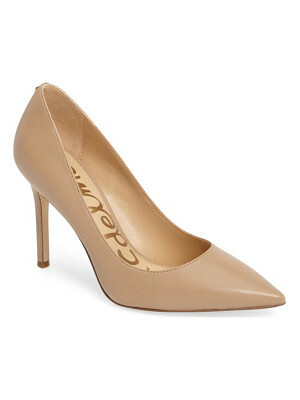 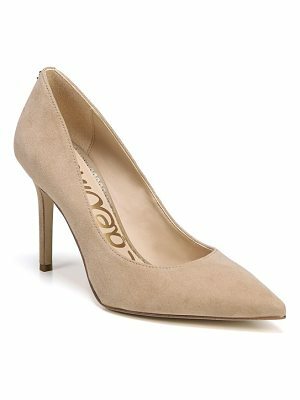 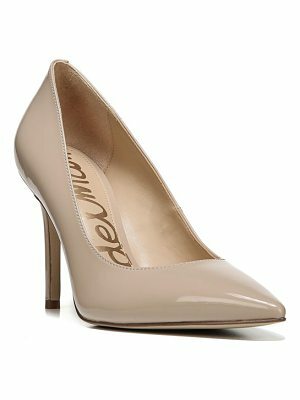 Style Name: Jessica Simpson Parma Pointy Toe Pump (Women). 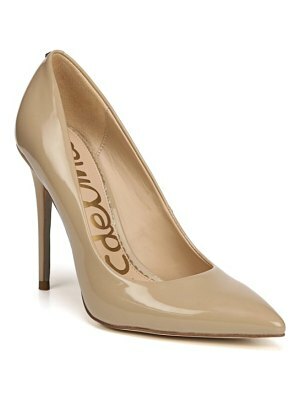 Style Number: 5411144. Available in stores.